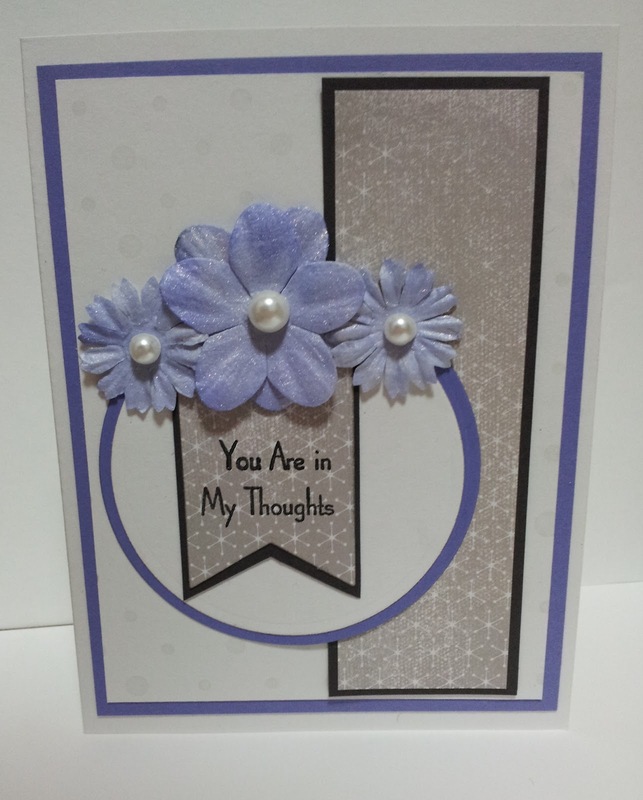 Making a sympathy card can be very sad,. It's something we don't normally do and look forward to making. But it can make times a little easier for the recipient and should not be overlooked. A friend of mine lost her dear grandmother, so I made her a card that was elegant and respectful to send my condolences. 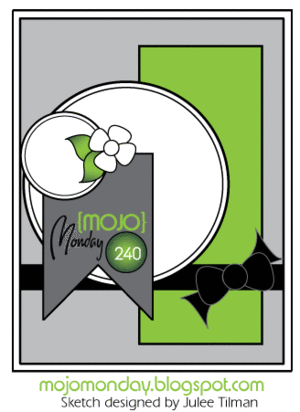 It was hard to choose something and not make it look too sombre or dreary. 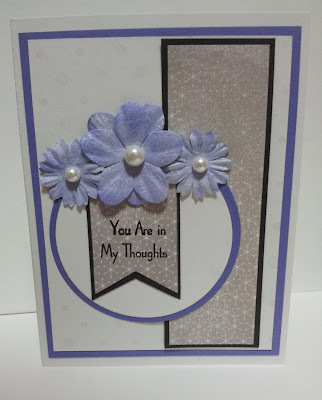 I choose to use white cardstock with purple and dark gray as my accent colours. I had a simple grey and white patterned paper that I thought looked a bit plain but was enough to add some kind of pattern. Then I wanted to add a few elegant pearls to my respectable flowers. Instead of choosing something with the word 'sympathy', which is reminds me of sadness, I chose 'You Are in My Thoughts'. On the inside, I tried to be a little bright for her, something that might give her a pick-me-up, even just for a passing moment - 'Sending Big Hugs'. I thought that if someone had sent me a card with that, I would feel they cared and would feel a tiny bit better. My heart goes out to her. 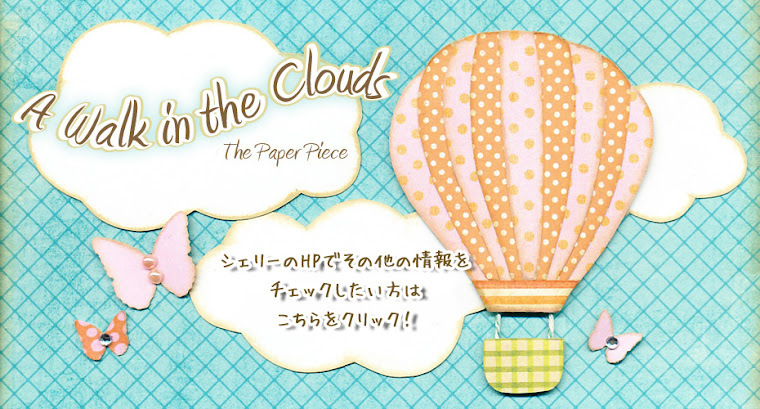 I hope this gives you the strength to make a card for someone even in hard times. If you have a good sketch, it will make it a lot easier.